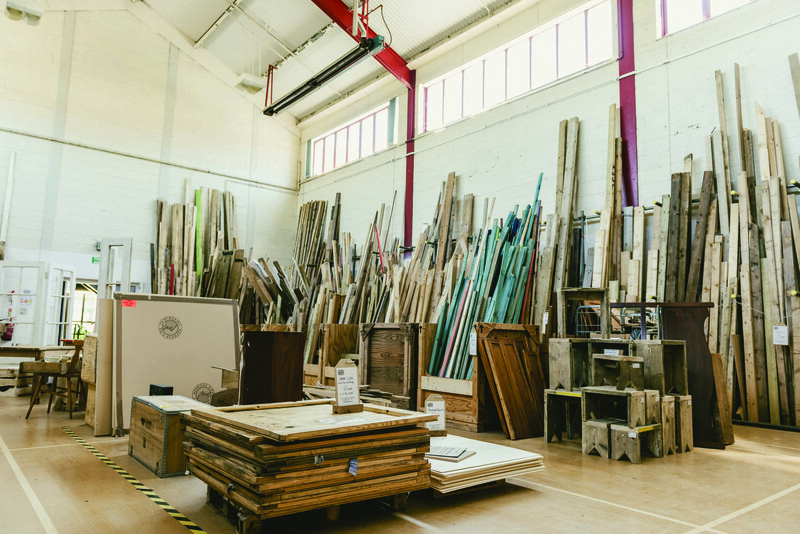 The Wood Store is a pioneering social enterprise in Brighton that recycles waste timber destined for landfill while helping some of the most vulnerable members of the community. We spoke to manager Steve Bannatyne to find out more. “We’ve been called gipsies and scavengers,” says Steve. “We’ll pick up even the nastiest piece of timber and turn it into something beautiful.” Founded in 1998, The Wood Store was the first social enterprise in the country to collect waste timber for reuse and recycling, a scheme that has since grown into a nationwide community of 28 franchises and celebrates its 20th anniversary this year. 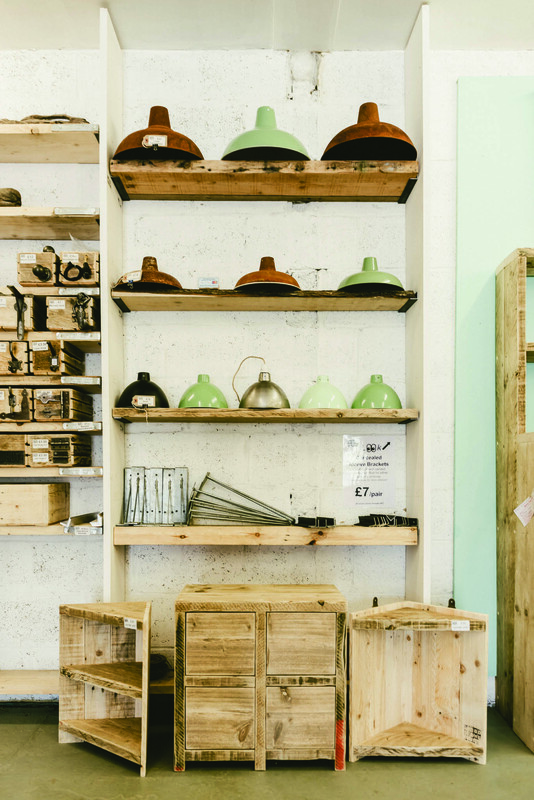 Today the Brighton outpost is a multifaceted platform spread across three sites that include a large factory where higher-end pieces such as tables and furniture are made, a volunteer workshop and a fabulous new store in Portslade designed by Steve and his team. 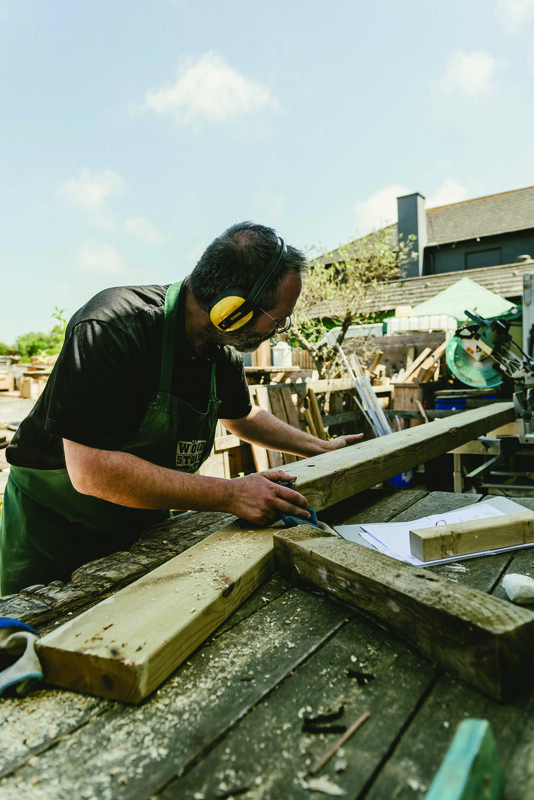 A social enterprise with a special difference, The Wood Store is instrumental in getting disadvantaged members of the community back into employment. Volunteers who do really well in this scheme are the first people to be offered full-time roles within the business. “Currently I’ve got nineteen employees and the vast majority are ex-volunteers,” says Steve. One example is Kieran. “Kieran is a posterboy for the project. He was homeless and in a really bad way when we met him. He’s put everything in his system possible and was coming off methadone when he started working on our vans. We didn’t know this at the time but he was so desperate to get a job that he walked miles to work everyday. With his first pay packet, he bought a bike so he could cycle here. 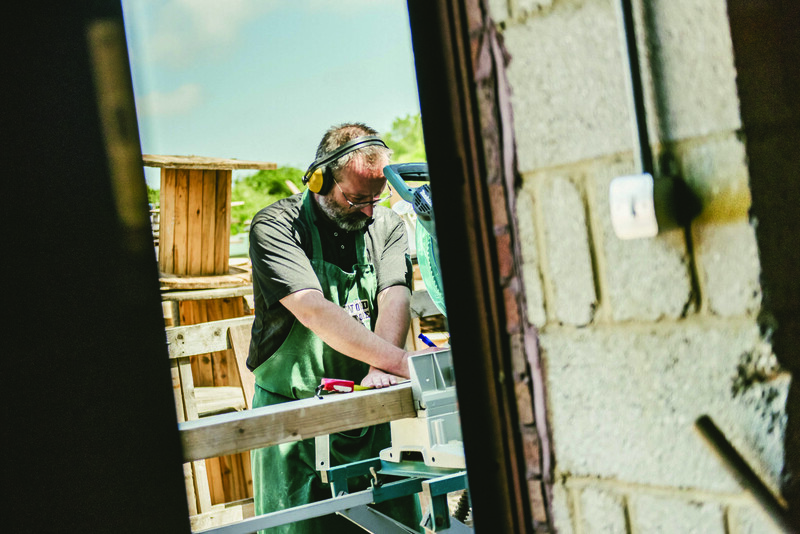 Part charity, part business, The Wood Store has proven itself to be a shining example of how to create a company with a conscience. However, there is still work to be done.